Setting sail from Mortson Creek, people will either be sailed by the skipper, or guided, if they have experience at helming a boat. 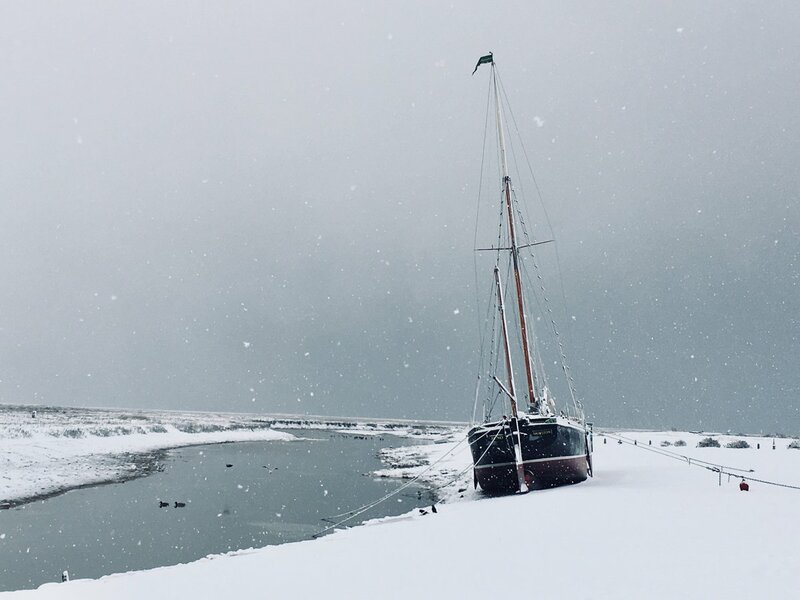 Once at the end of Morston Creek the boat can either be sailed towards the stunning Blakeney Point and the famous seal and tern colony and past the historic Old Lifeboat Station, or towards the pretty village of Blakeney, with Cley in the distance. There is the option to book a double or triple session and sail around the harbour before finding a quiet spot to drop anchor briefly for some drinks and nibbles. Whatever you choose your obliging skipper will be happy to assist in making this a special and memorable occasion for whoever sails with us. 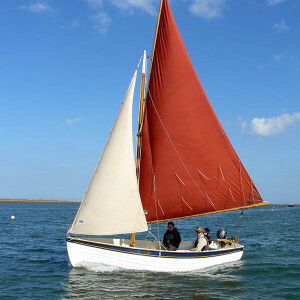 The Norfolk Oyster will not fail to please land lovers or those salty sea dogs amongst us. 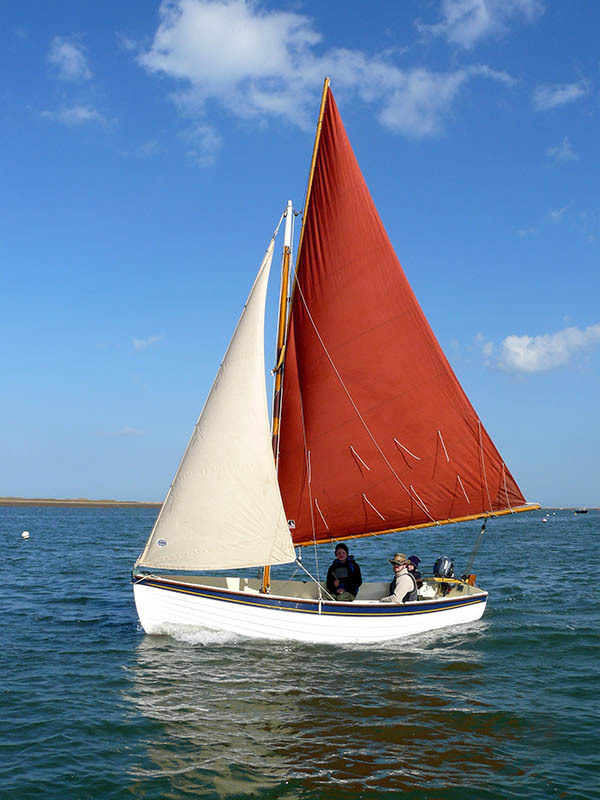 She is a traditional and locally built 17ft day boat, beautifully designed, rugged, stable and spacious, making this sailing experience a class act with a safe feel. You are welcome to bring your own food and beverages or should you wish for us to organise canapés, picnics or drinks from our local delicatessens at an extra charge, then please let us know.